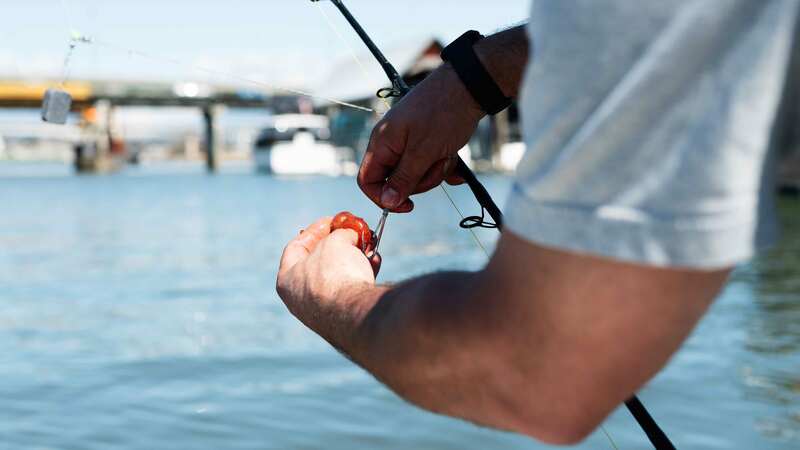 Feel the thrill of tracking big fish with a friendly expert fisherman. Fishing in beautiful Vancouver, with stunning views of the mountains, rivers and cities. We're just as excited as you are when you catch your fish. For us, it never gets old. 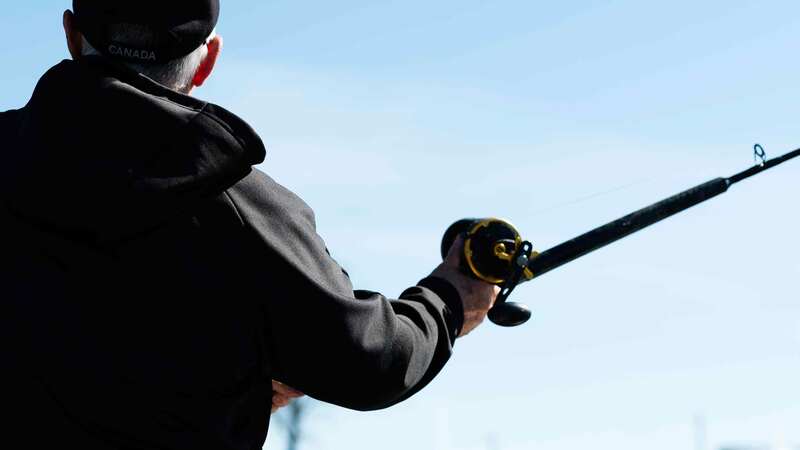 Our competitive rates are built to make fishing as accessible as possible. We film and take photos along the way so that you have something to show your friends. There is nothing quite like catching a sturgeon. These fish can get massive and put up a serious fight. Your strength and endurance will be tested, but the stories and photos will be worth it if you catch one. 100% catch and release. 100% exhilarating. Our guided tours are an unforgettable experience. You'll have a great time, no matter your skill level. It never gets old, not for us. A good cast always satisfies. Share the cost of a charter with others. You'll get the full experience, and make some new friends. Learning to fish from a young age, Dan Shenk quickly discovered his love for it. With a passion to learn more, he's constantly out on the water trying out new techniques and adventuring with his trusty friend. Scooby takes his job as First Mate on the boat very seriously, and always takes interest in any of the catches that happen. He loves being petted, and will be seen taking regular naps in the sun. Do I need my own fishing gear? No. We provide everything you'd need to fish. You are welcome to bring snacks, lunch or your own beverage of choice. Will I need to know how to fish already? No. We are happy to accept guests with all levels of fishing experience. You'll get an informative guide to help you along the way - and are welcome to ask any questions you may have while on the trip. Do you allow children on board? Yes! Children get a special discounted rate, and are very welcome. We find family trips are great bonding experiences, and love being a part of this. Get in touch to schedule your trip with us. Book ahead of time to secure your dates.